Water contamination is a grave problem in India and we do not need to tell you that. The thing you may not however know is that this contamination affects your home drinking water too. It is not unknown how porous our water and drainage systems are and how often they run parallel to each other. 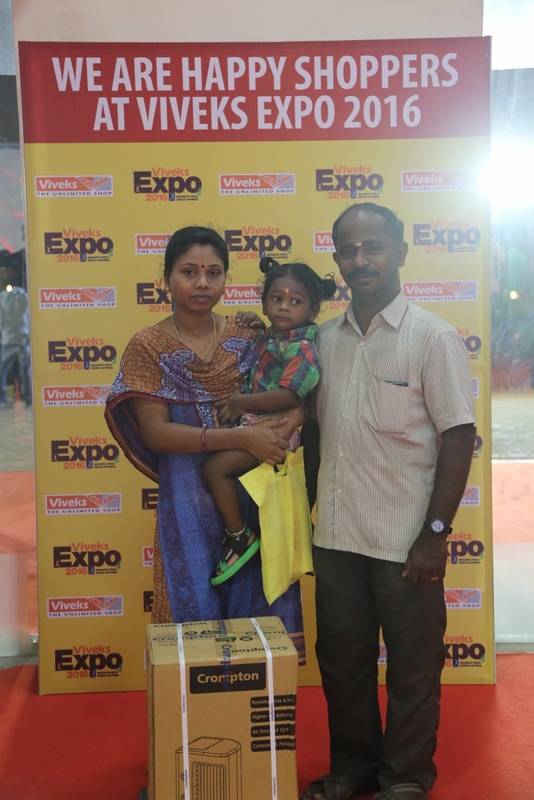 Further, the water drawn for drinking from a water body frequently is let back into it as sewage. 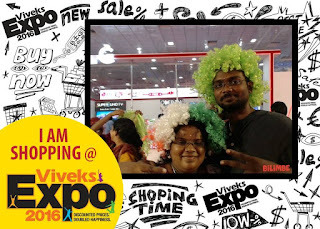 The point explicitly out here is not to gross you out or to talk about things you probably already know. 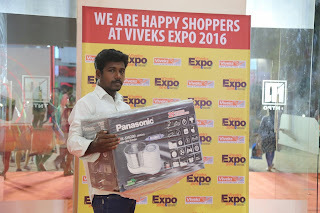 The idea is to help you understand that with the strength with which microbes grow today, it is nearly impossible for our regular water purifying methods or instruments from keeping at bay. 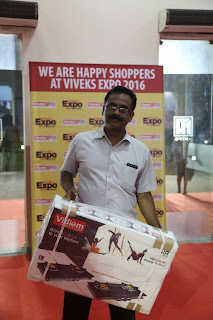 Thankfully with advanced germ resistance, our technology advanced too. 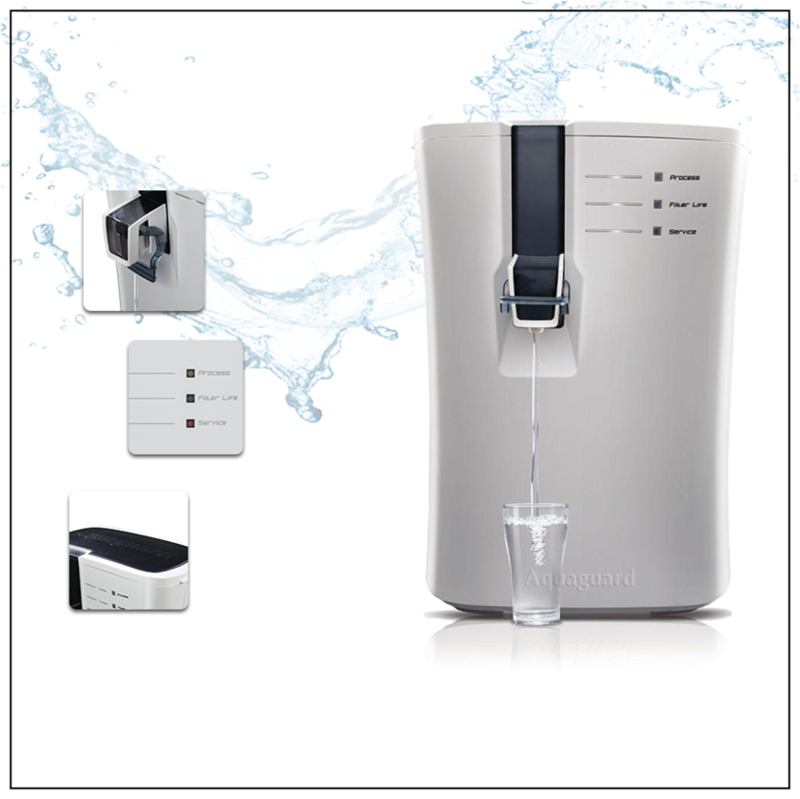 Allow us to introduce you to the world of advanced water purifying technology you never thought existed. 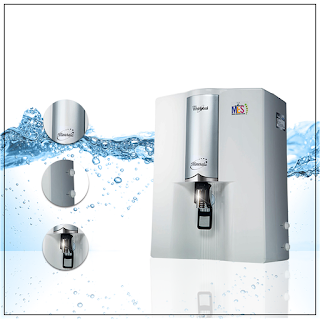 This is one of the most conventional methods of water purification which is now steadily being replaced by newer technology such as UV and RO. 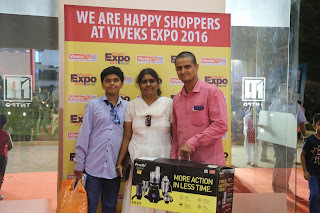 Activated carbon helps remove all physical impurities and is still a preferred kind of water purifier in many households. 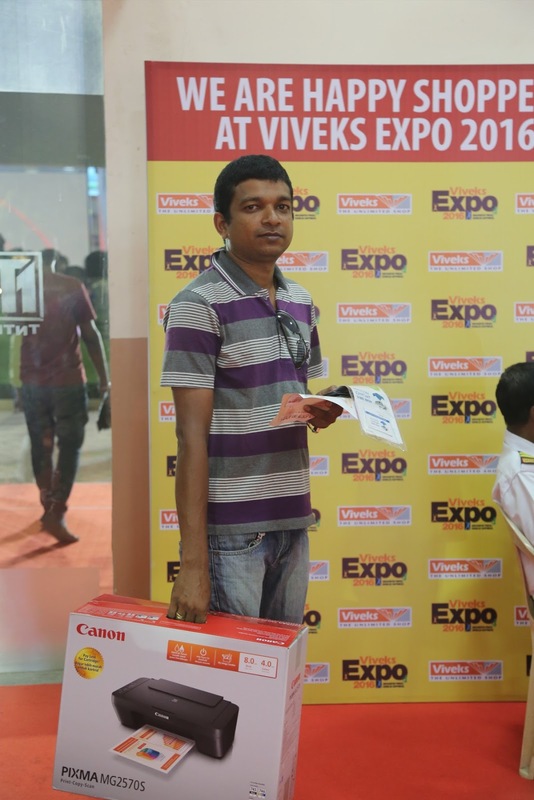 What makes it so widely used model is its cost effectiveness. They also come in portable forms and can work without electricity. 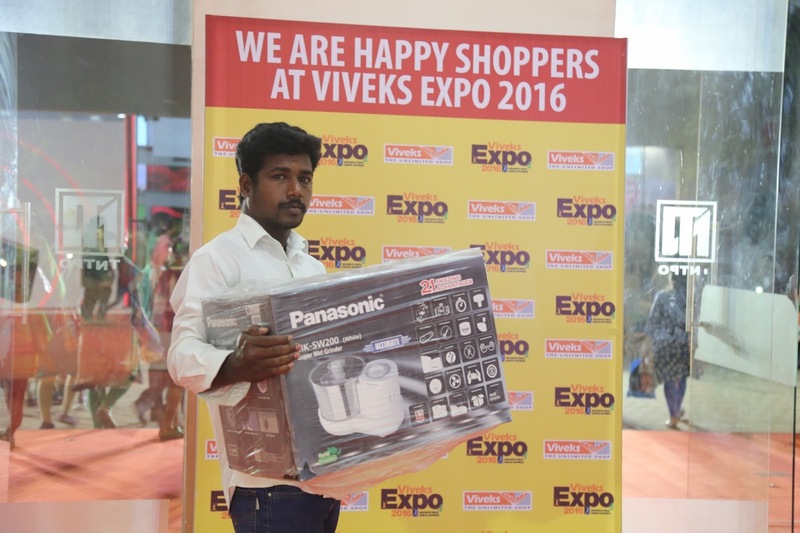 The UV based water filters, as the name suggests use ultraviolet radiation to kill the germs that cause diseases and health ailments. 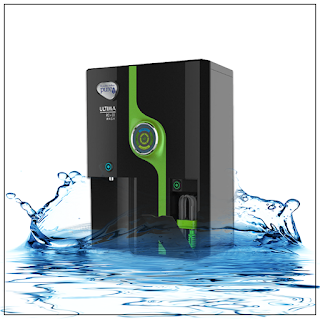 They are a good water purification option if your budget does not allow you to purchase an RO based water purifier. 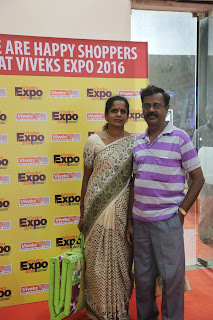 The only problem one could face with this one is that while UV rays, very efficiently kill the microbes, they cannot get rid of certain chemicals and metals from the water. RO that is Reverse Osmosis is the latest form of water purification system that is growing quite popular. 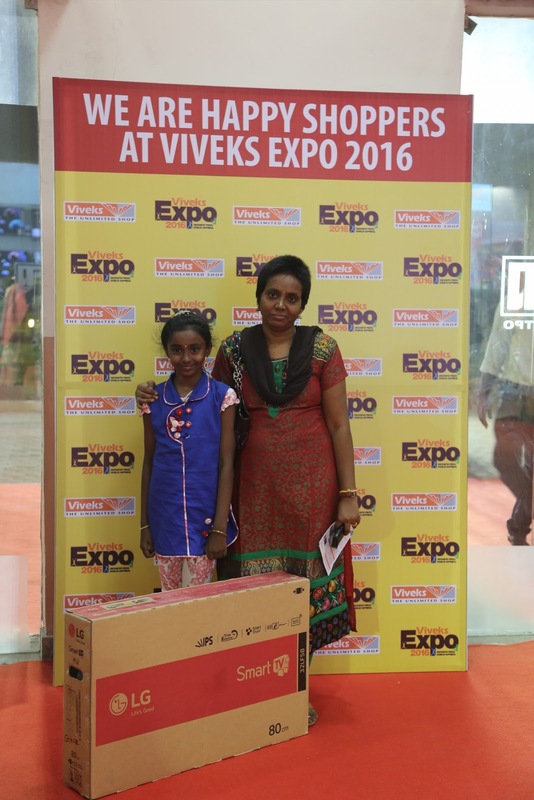 It uses layers of membranes that filter out the contaminated water and helps in keeping metals and chemicals from mixing with the water. 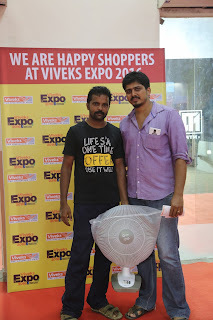 These however, are a less effective than a UV purifier when it comes to killing germs. 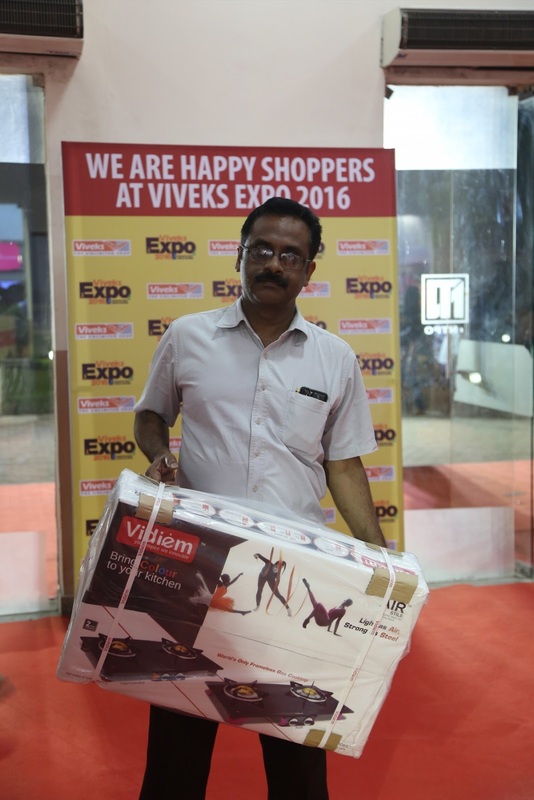 Although a lot of filters these days come with as many as 8 levels of purification and with RO plus UV functionality for optimum safety. 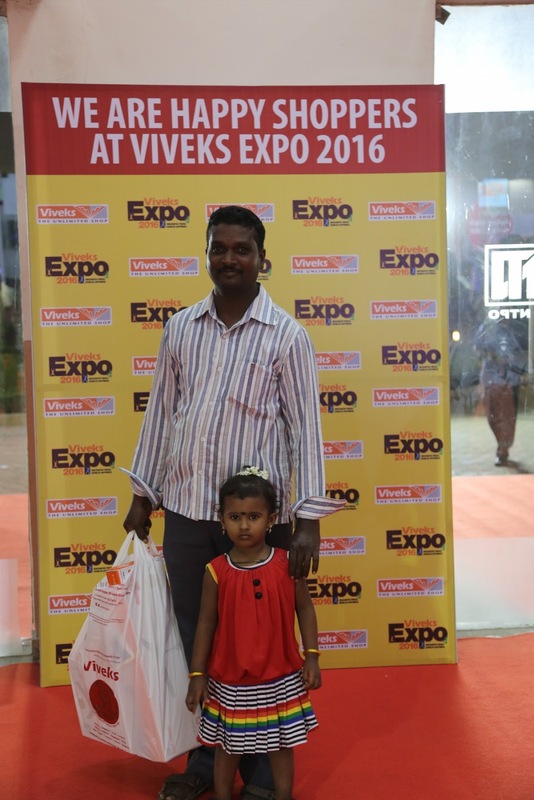 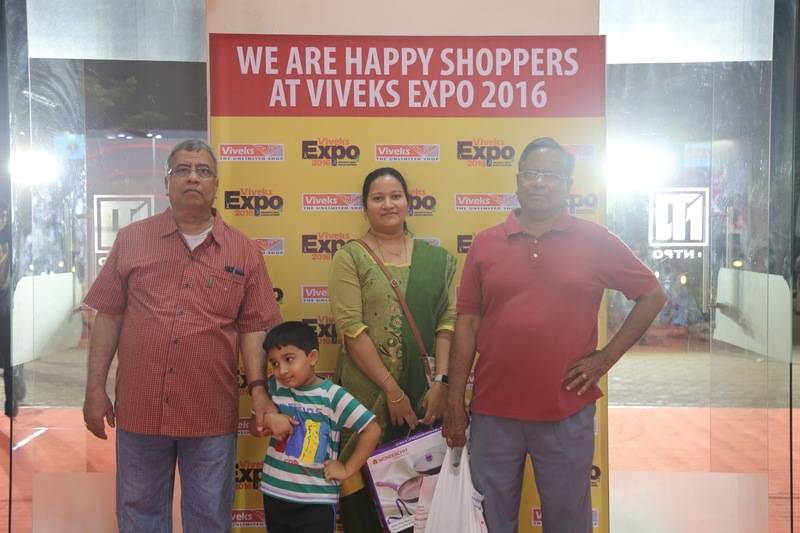 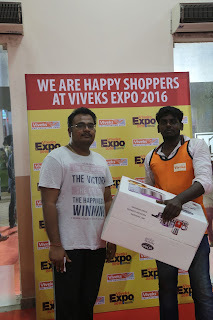 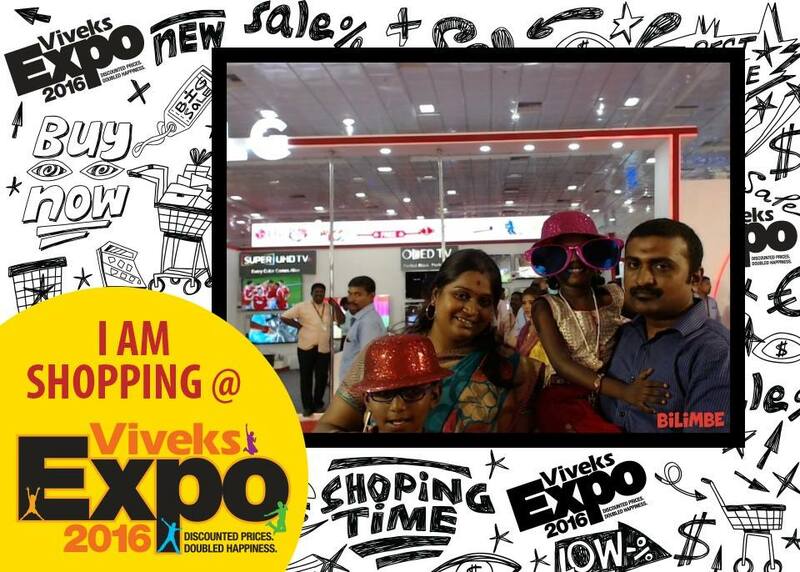 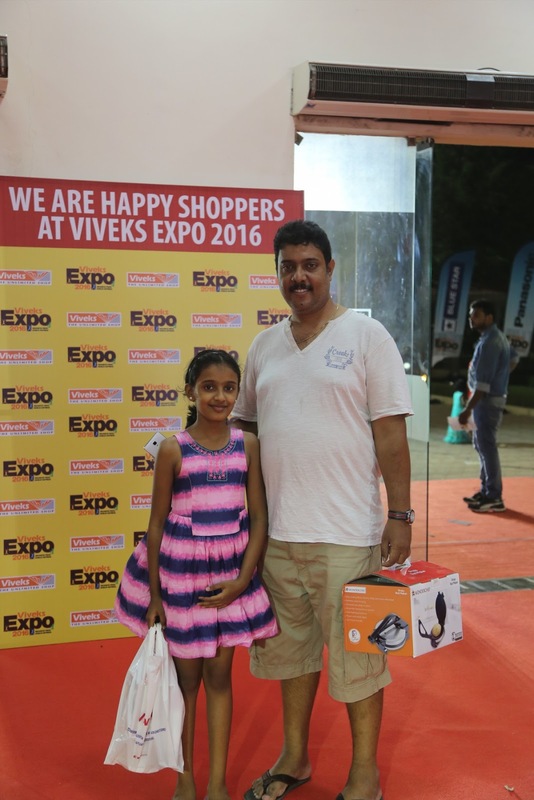 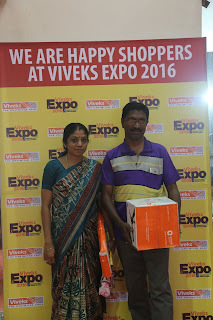 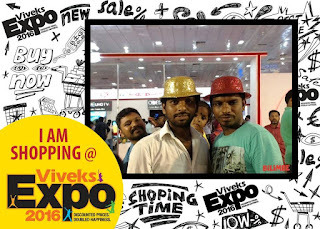 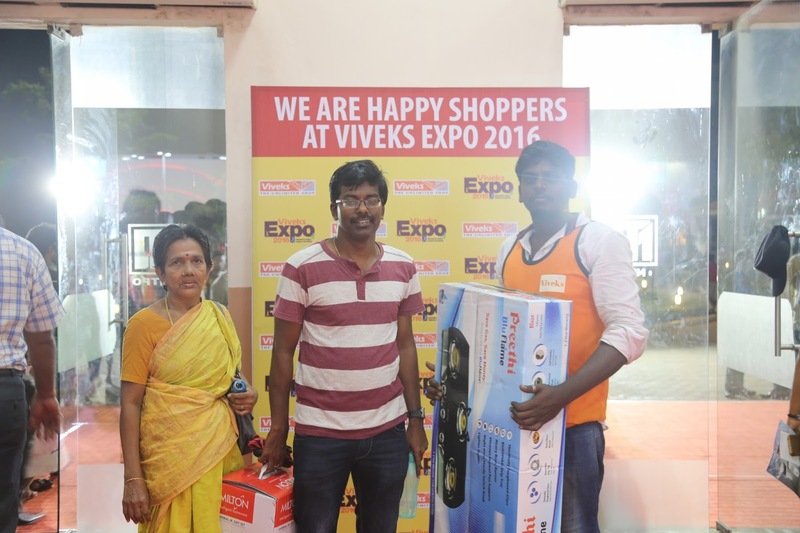 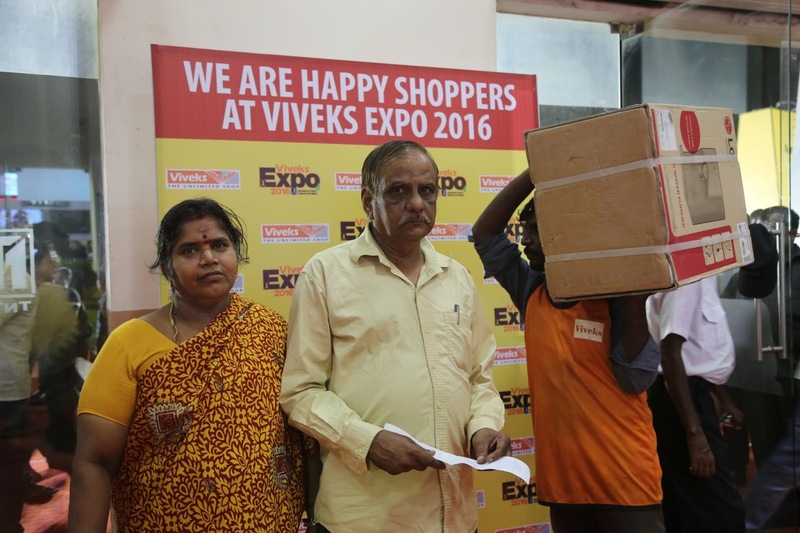 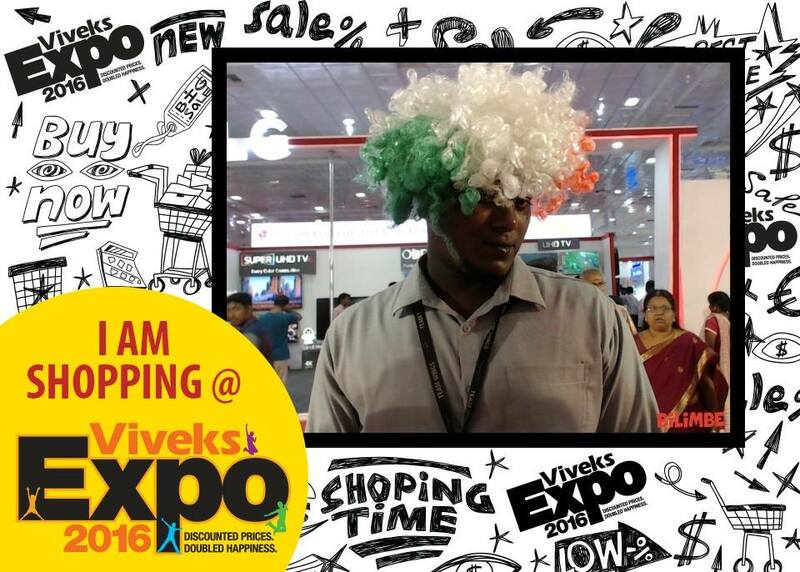 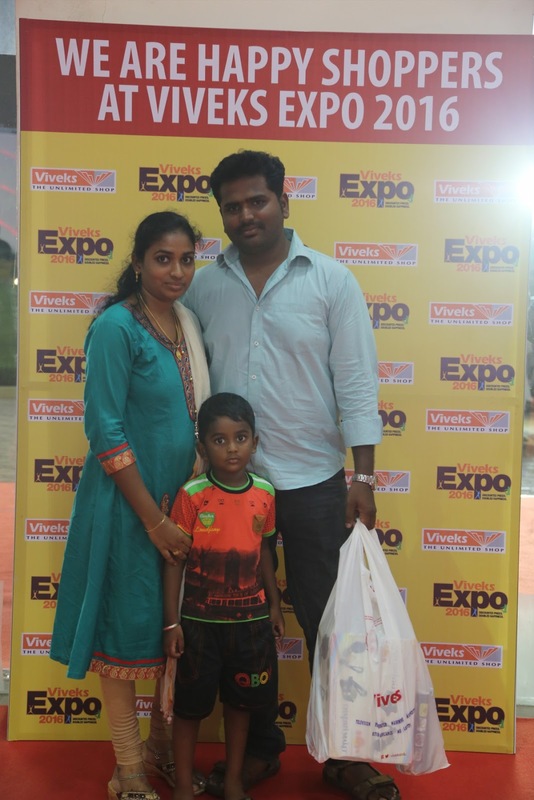 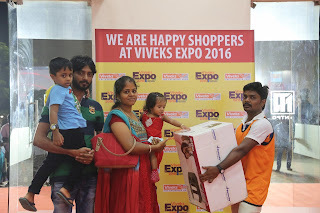 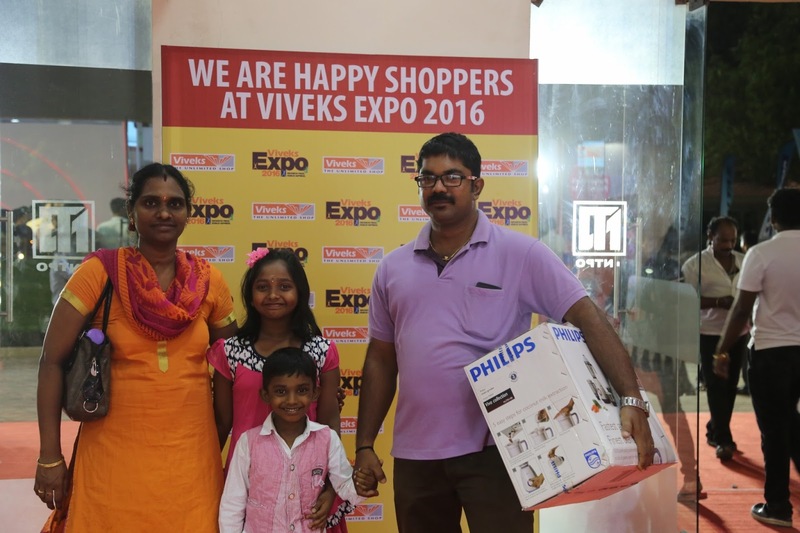 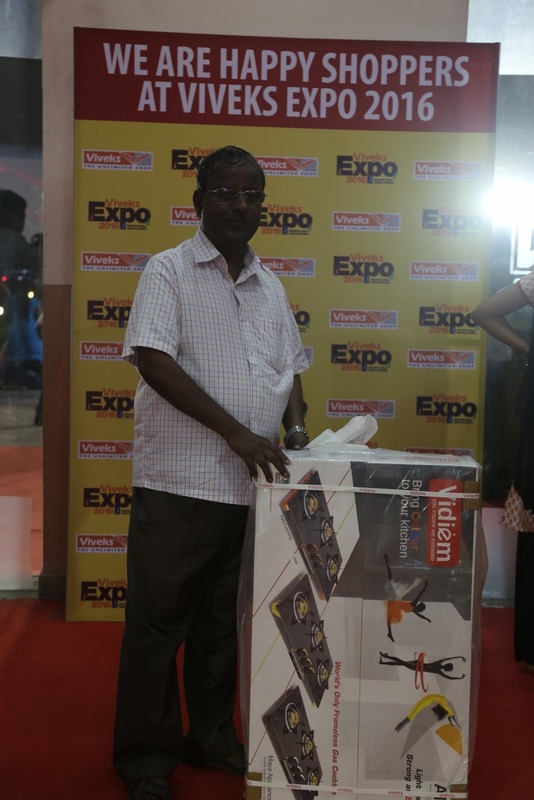 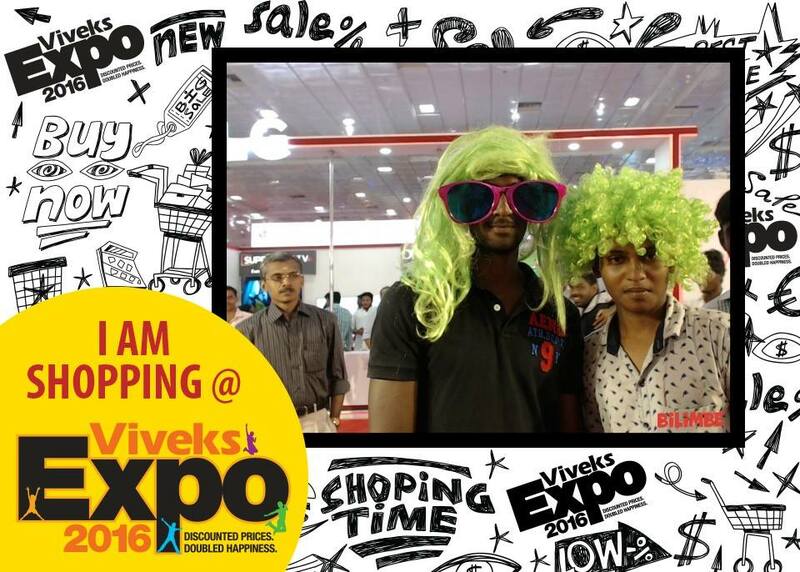 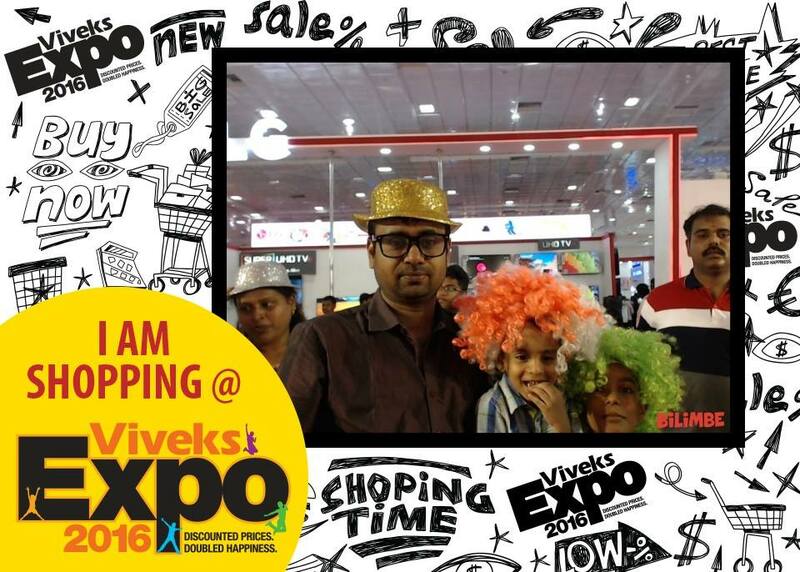 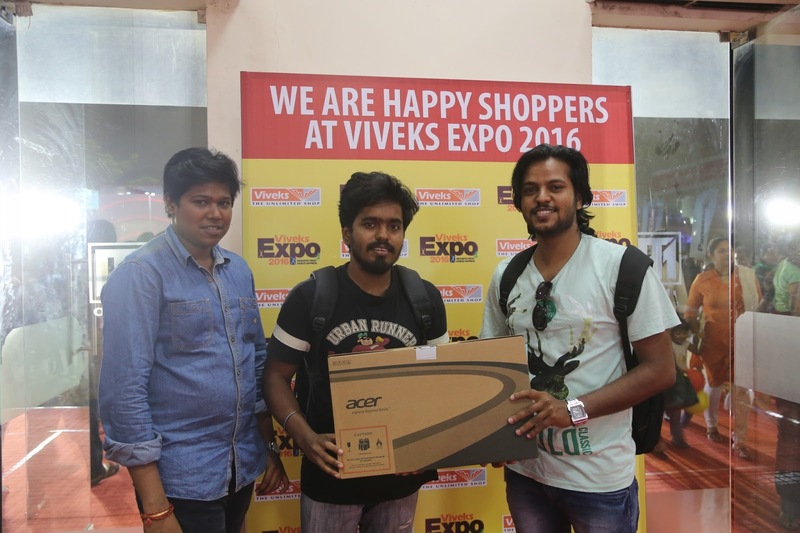 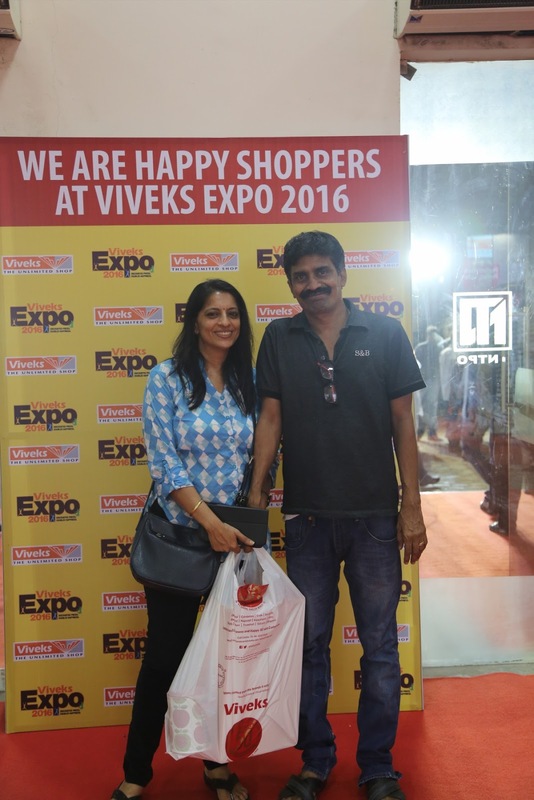 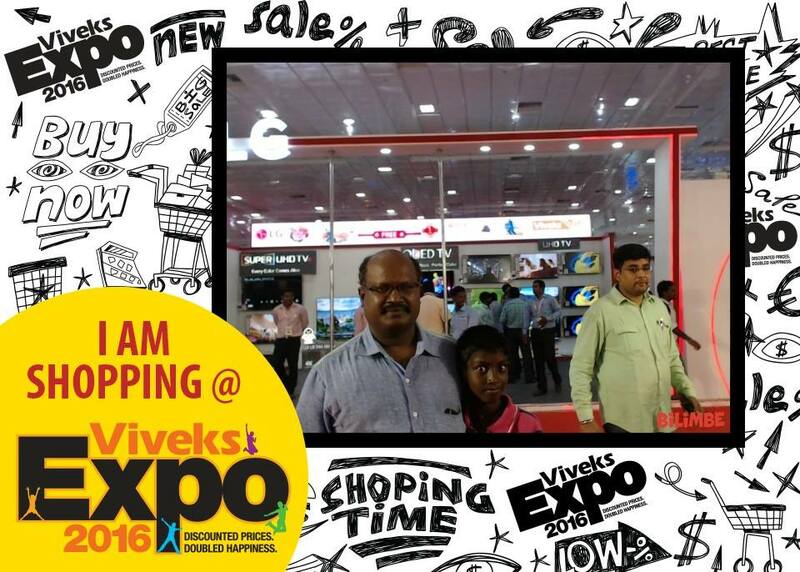 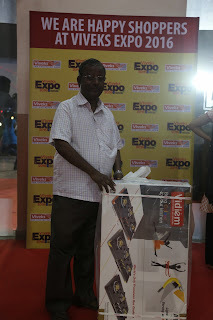 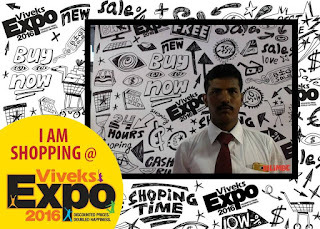 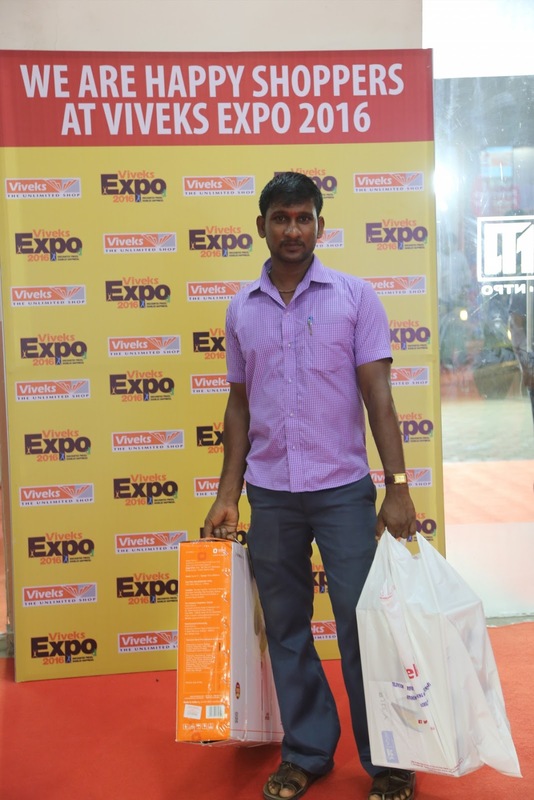 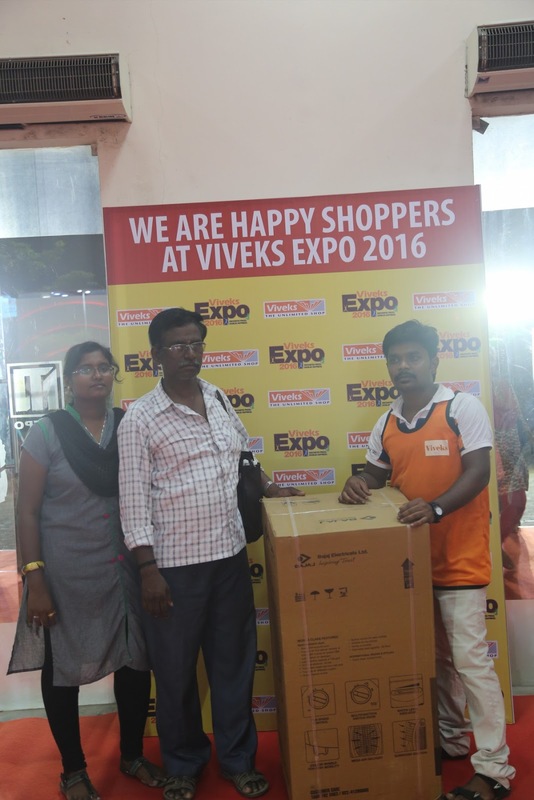 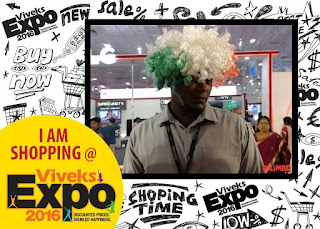 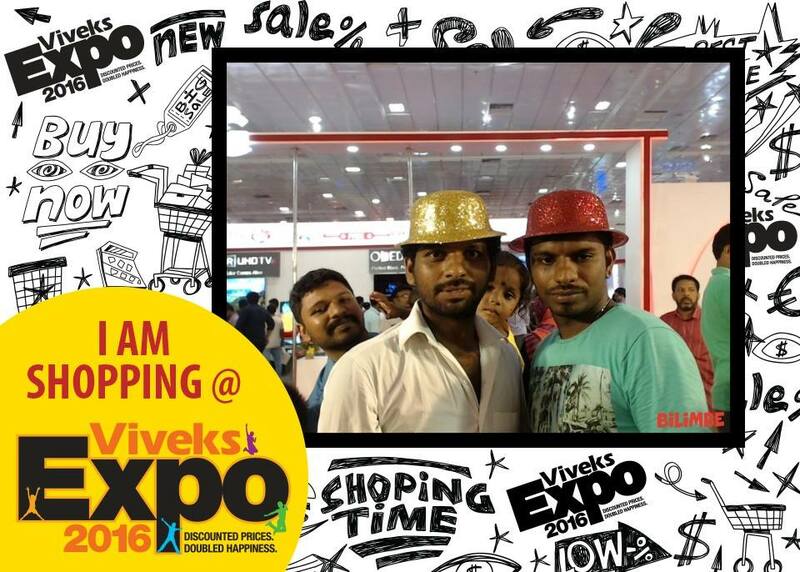 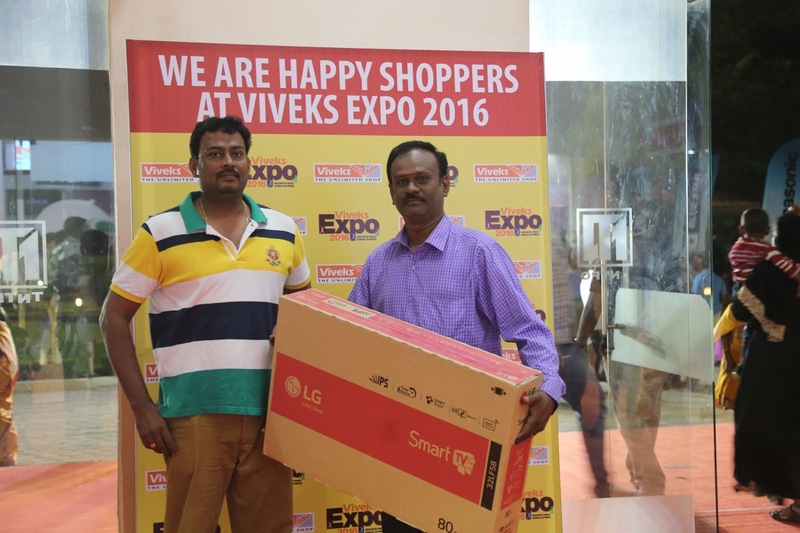 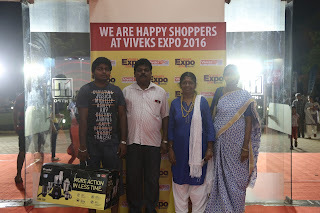 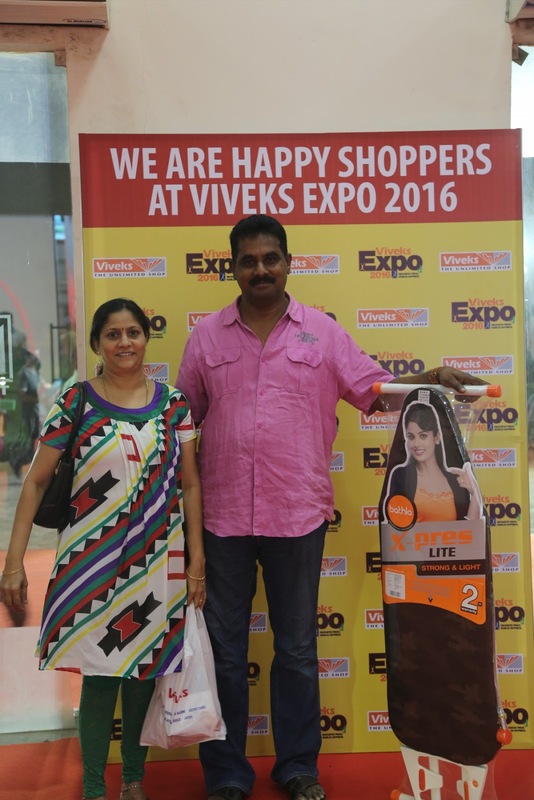 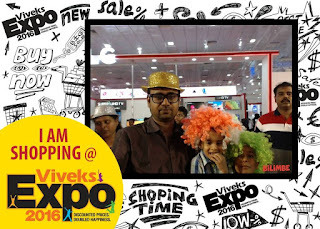 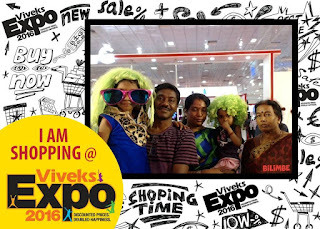 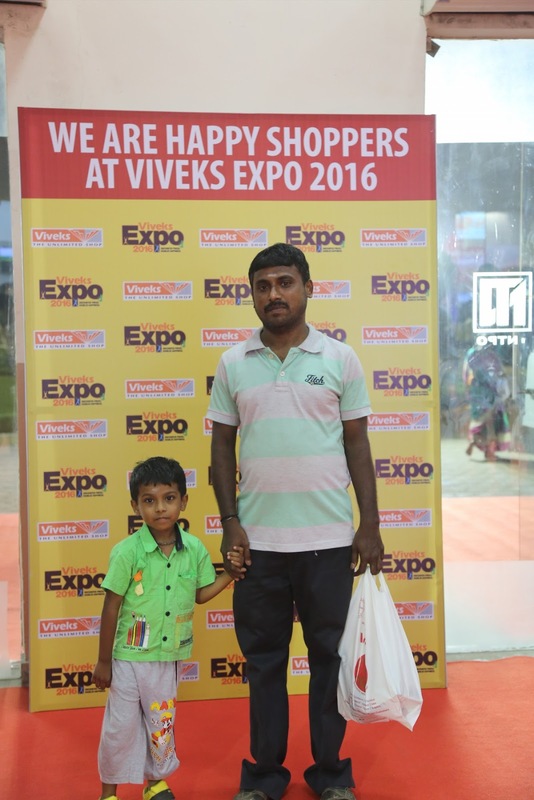 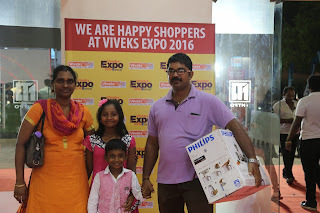 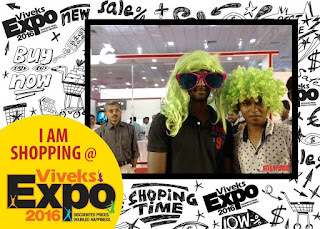 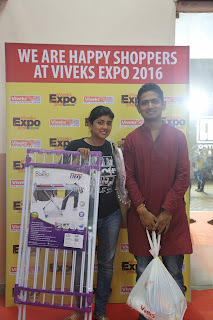 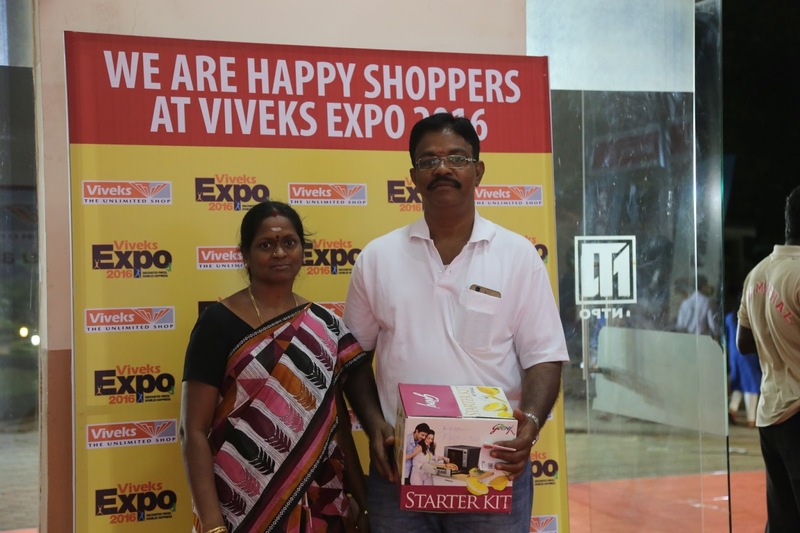 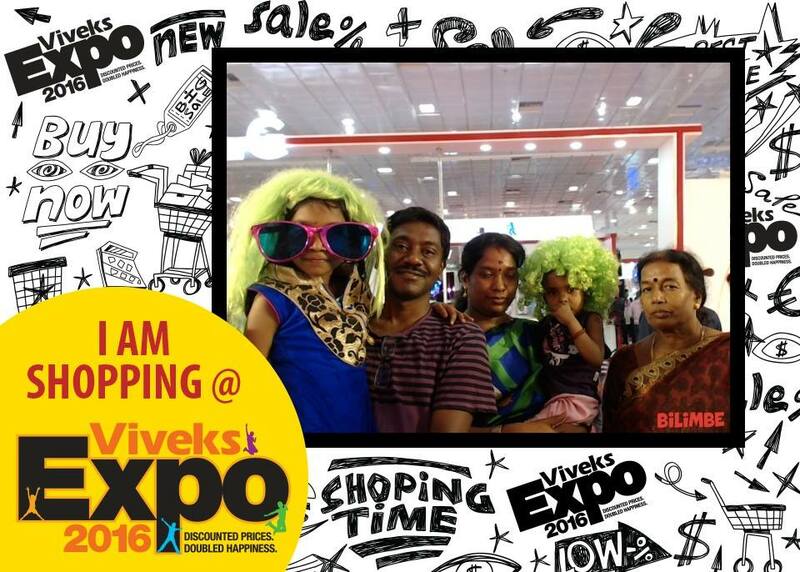 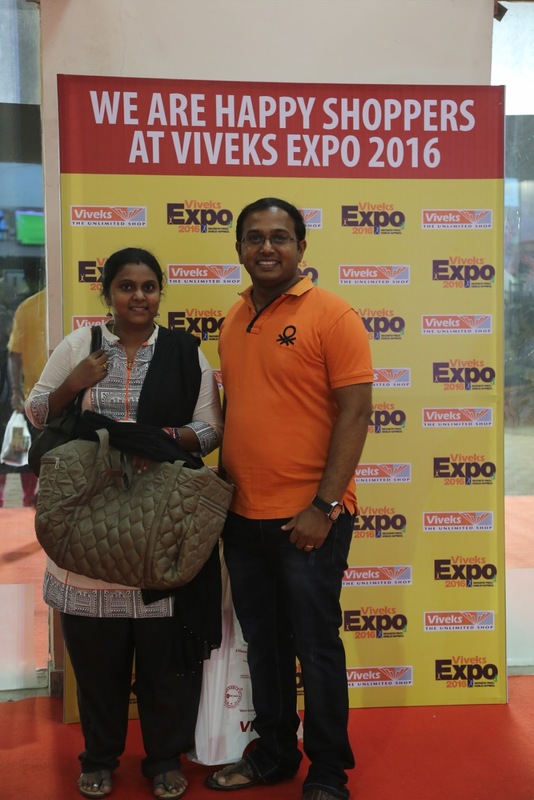 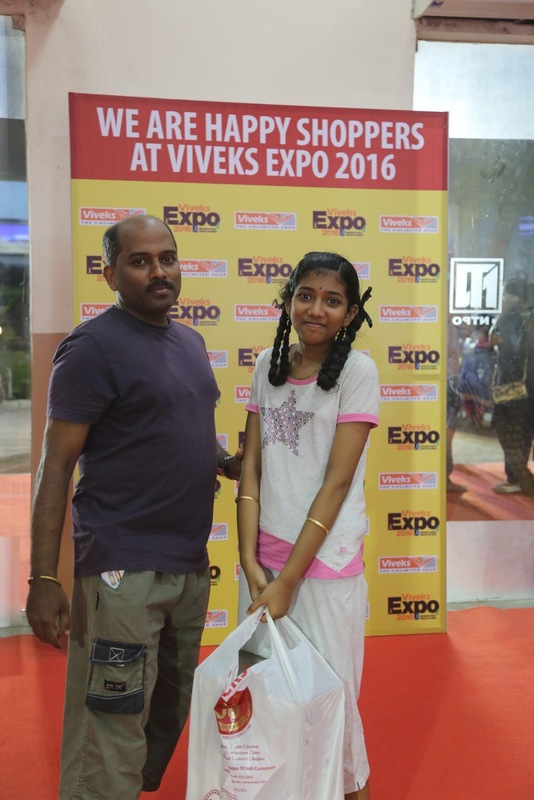 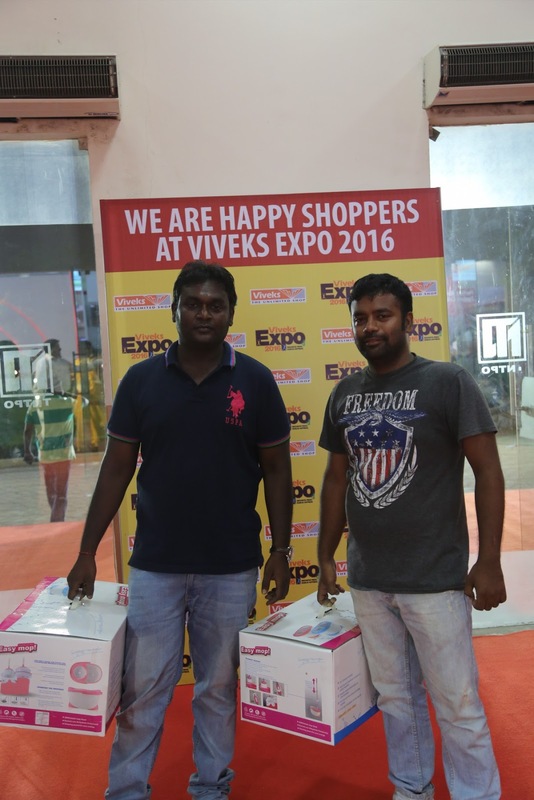 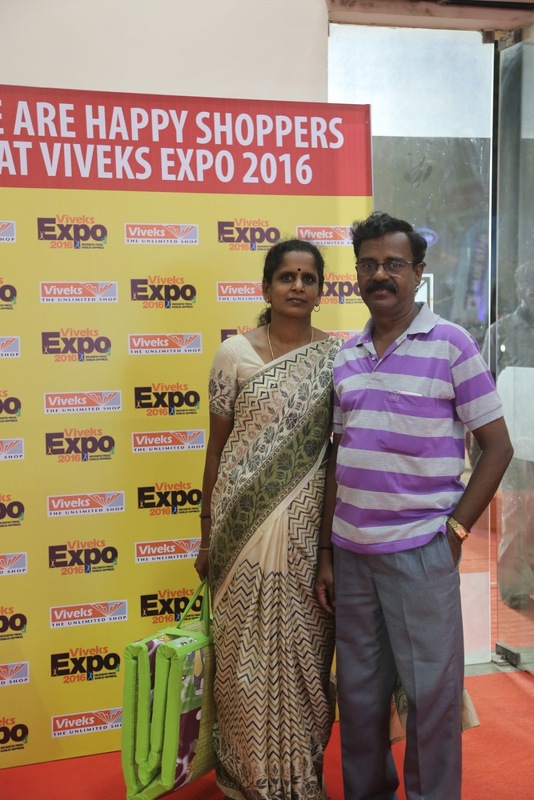 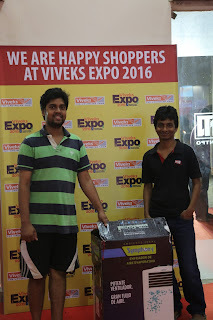 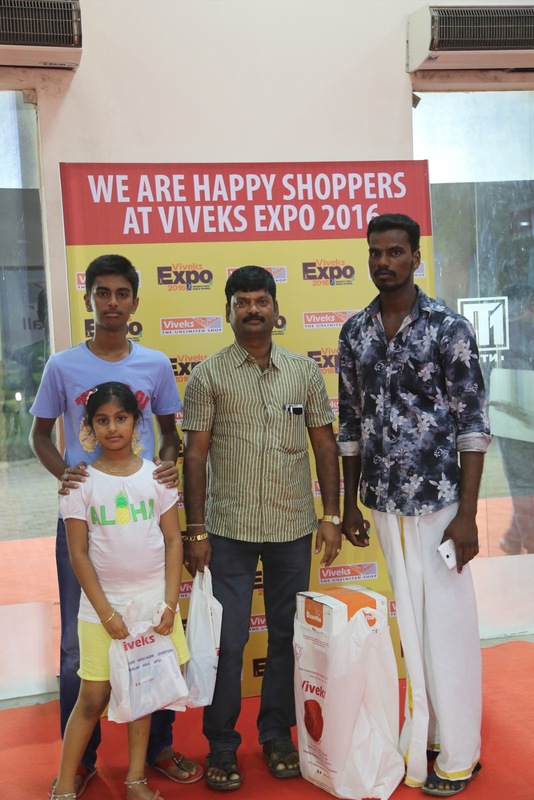 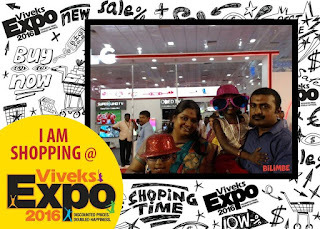 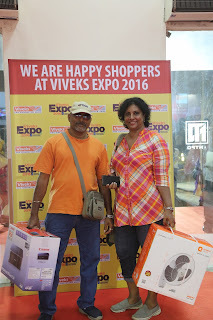 Free Photo booth at Viveks Expo 2016. 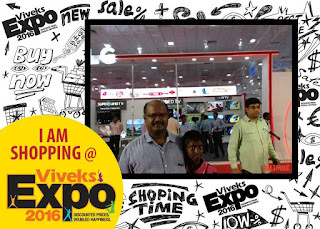 13-17th April at Chennai Trade Centre. 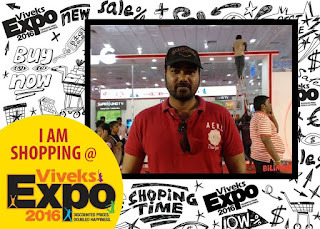 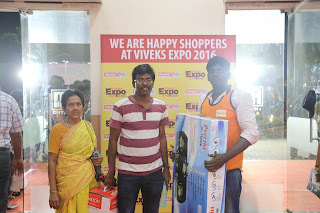 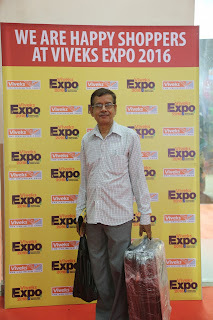 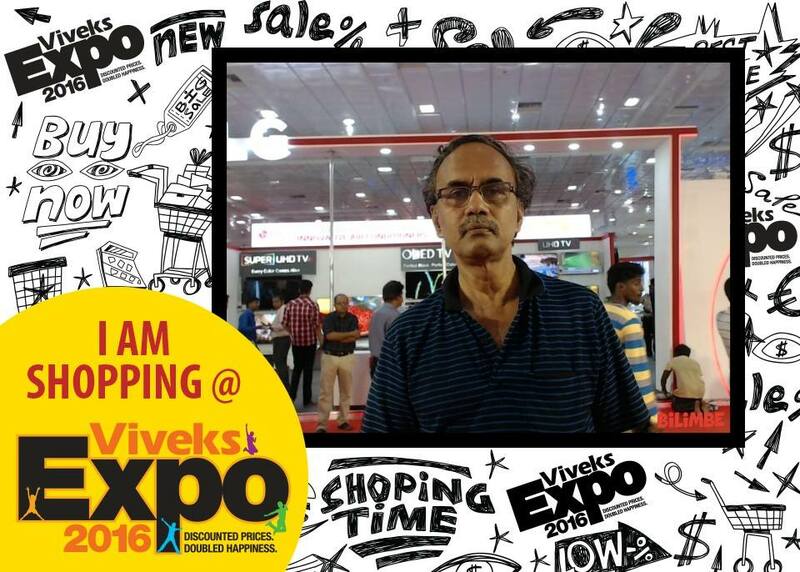 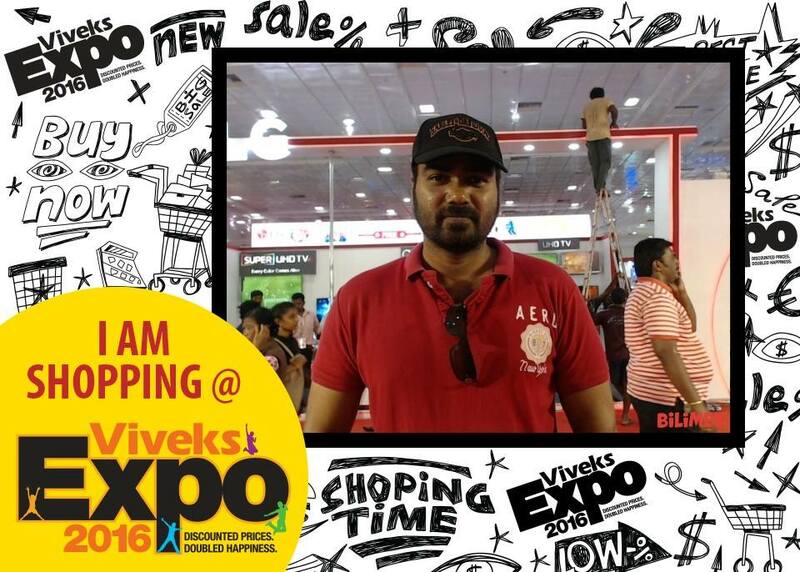 My Photo snap in Viveks Expo 2016.